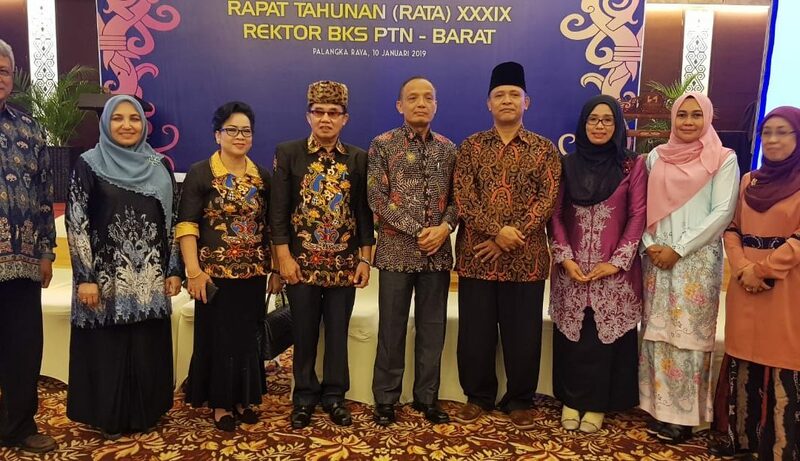 Palangka Raya, UIN News Online – Capital Relocation from Jakarta to the City of Palangka Raya, Central Kalimantan, is considered strategic for the development of UIN Jakarta in the future. 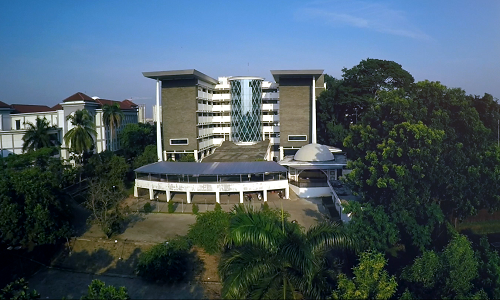 By relocating the capital city, it can strengthen the autonomy of UIN Jakarta, both financially and institutionally. This was stated by Rector of UIN Jakarta Prof Dr Hj Amany Lubis during the 39th annual meeting of Badan Kerja Sama Perguruan Tinggi Negeri Wilayah Indonesia Bagian Barat (West BKS-PTN) in Palangka Raya, Central Kalimantan, on January 10-12 2019. The event, which was held at the University of Palangka Raya (UPR) was attended by 32 PTNs from Sumatra, Java and Kalimantan. In the event, UIN Jakarta was represented by Rector Amany Lubis and Vice Rector for Academic Affairs Dr Fadhilah Suralaga. According to Amany, the autonomy of UIN Jakarta is considered very important. 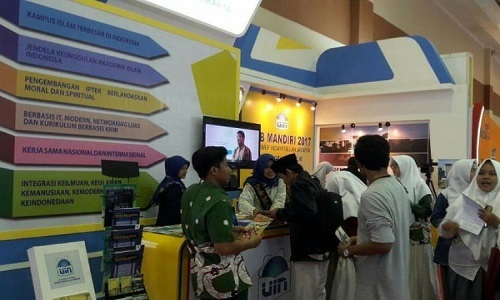 The reason is UIN Jakarta soon will become a Legal Entity State University (PTN BH), which certainly must be more independent in managing its finances and developing a business center. “This issue becomes very important for UIN Jakarta in order to be more independent. Hopefully it will be a good plan for the nation’s future prosperity,” said Amany. Amany also added that the presence of the West BKS-PTN Forum is very important. In addition to strengthening the institutional and academic cooperation relations, this forum also serves as a means to exchange information in various aspects, both academic and non-academic.